AN adventure for those who always wanted to become super-thieves! 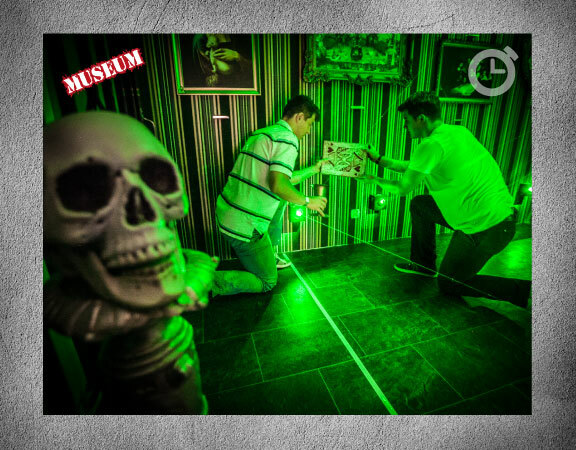 A highly secured vault and its artefacts are within your reach. But even if you and your gang can get it… will you be able to get out?